Is finally available the RISING SILENCE debut ep. Their sound is strongly defined by the musical influences of each of its members and by the will to mix as more as possible genres up. The result is a powerful and balanced mix of modern and melodic elements between classic prog and hard-hitting sound. Listening to Rising Silence immediately calls to mind the guitaring of such bands as Megadeth and Metallica as well as classic hard rock riffing, all of this spiced up with prog-flavoured keyboards and a female voice that recalls Lacuna Coil's style and gives melody a strong leading role. Nevertheless “The Hobos” are a progressive/ experimental act”. Appreciation and repute for their original scores and high energy live gigs. Endless trauma is a song which projects slow death due to depression and desperation. Based on an augmented scale, it is set to complex counts of seven and six. Broken home are one of the softer numbers in the album, it is about the agony of children from dysfunctional families. The notes on the keyboards are mellifluous and the lead guitar is played with maximum delay. Kurukshetra is about the band’s tribute to the epic battle, Kurukshetra is about the wars in our lives. It being begins with the sanskrit sloka “Yada yada hi dharmasya”, that was heard before the battle in The Mahabharata. Kurukshetra is based on a Hindustani classical raga Bhairav and comes to life with Indian instruments like the flute and harmonium. The song Lust is about the emotion that instills a drive in us to do things we otherwise wouldn't have. This song is about insatiable greed for more. It enters with the bass guitar and is followed up by hard-hitting drums and guitar riffs. The composition has huge vocal modulations with the voice ranging from extreme highs and dropping down to almost a whisper. The song Ballas before butchery tells you about how establishment shuts the voice of dissent. This roller coaster of a song has its soft ballad like bits and then fades into butchery. It’s got heavy drumming and guitar riffs, church organs and an opera like build up before fading in to a soft signoff. Trance of Mahakal is the the heaviest song of the album which is about the madness of, and in praise of, lord Shiva. It’s got heavy drums and guitar riffs juxtaposed with soft and hard vocals. The song is based on a rage Puriya Dhanashree and uses Indian instruments like Tanpura, Santoor, Sitar and Dugdugi(damru), which is said to be Shiva’s own instrument. 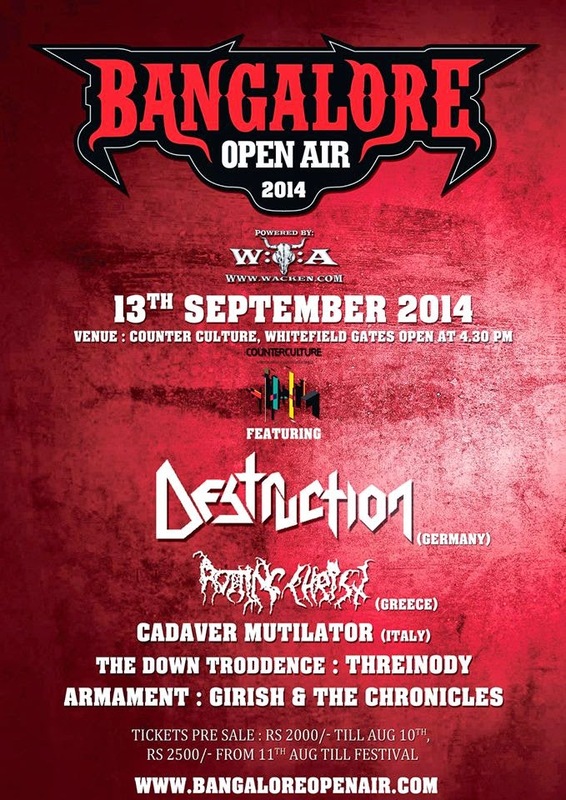 Well, we all knew this was coming, it appears Bangalore Open Air is ready to return with full strength in 2014, and the dates have been set to September 13th at CounterCulture. The festival's first headliner is Destruction, claimed it's role as one of the most interesting band of the Teutonic thrash metal scene. Second headliner revealed is Greek extreme metal band Rotting Christ, They were responsible for creating what is known as the "classic" Greek black metal, sound which can be heard in other bands such as Varathron and Thou Art Lord. Italy's brutal death metal band Cadaver Mutilator is on the supporting act. The Down Troddence, Threinody and Armament are the local acts for this edition of BOA. The local guests of the event will surely keep the level high: The six piece folk-thrash metal band from Kannur, The Down Troddence (TDT) are all pumped up after grabbing all eight top Rolling Stone Metal Awards earlier this year in Mumbai. This band gives raw thrashy 80s feel, with south Indian influences, making this band very much loving for old-school thrash fans. 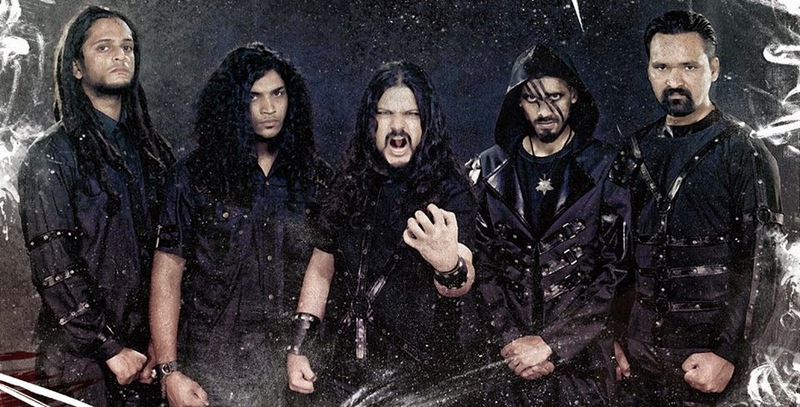 Hailing from the unholy city of Bangalore, Threinody is one band everyone should be looking forward to. Formed in 1996 this band, known for their hard hitting riffs , screaming vocals, reminds of the golden era of 80”s thrash which these guys still carry on with Utmost power and dedication. Armament is a four-piece old school thrash metal band from Kolkata that upholds the early European thrash sound. They derives inspiration from bands like Sepultura, Sodom, Venom Kreator and Slayer. This was the first time in Indian history we saw such a campaign and an idea to crowd-fund Rs 44 lakh for this year's festival. Earlier there were rumors going around that Norwegian black metaller Mayhem might play for this edition of BOA as they expressed their willingness to play. Later Steven Wilson (From Porcupine tree) name was also added to this tally, but due to low crowdfunding which ended up into just 4.3 lakh rupees of sum amount collection. The organisers started working out for some alternative line-up. 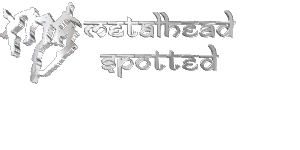 In the earlier editions of Bangalore Open Air, city witnessed some major international bands such as Iced Earth, Kreator, Dark Tranquility and Animal as Leaders. Though this time, Salman told to nh7.in, “The venue will be smaller. It won’t be the same thing as last year,”. Well, that doesn't mean that it won't be joyful as previous one's. In fact, you can hope something new and better this time. Now,it remains to be seen exactly how the crowd responds to the idea of an indoor venue. We do expect the sound, setup etc. all to surpass all expectations. Early bird tickets are available at Rs. 2000/- Till the 12th Of August . Tickets at Rs. 2500/- from 13th August till festival date. 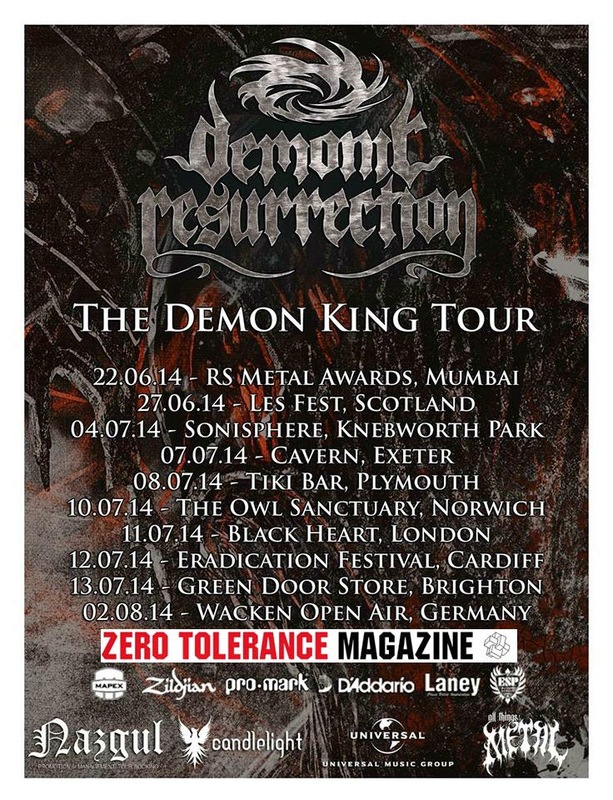 Indian metal veterans Demonic Resurrection have just added more tour dates to their UK tour. 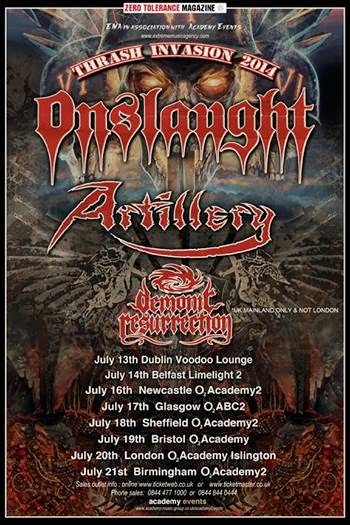 The band is on tour with UK heavyweights De Profundis for the first half following which they join thrash Legends Onslaught and Danish thrashers Artillery on their UK mainland dates. NEWS : HYBRID CIRCLE'S NEW ALBUM IS FINALLY OUT! 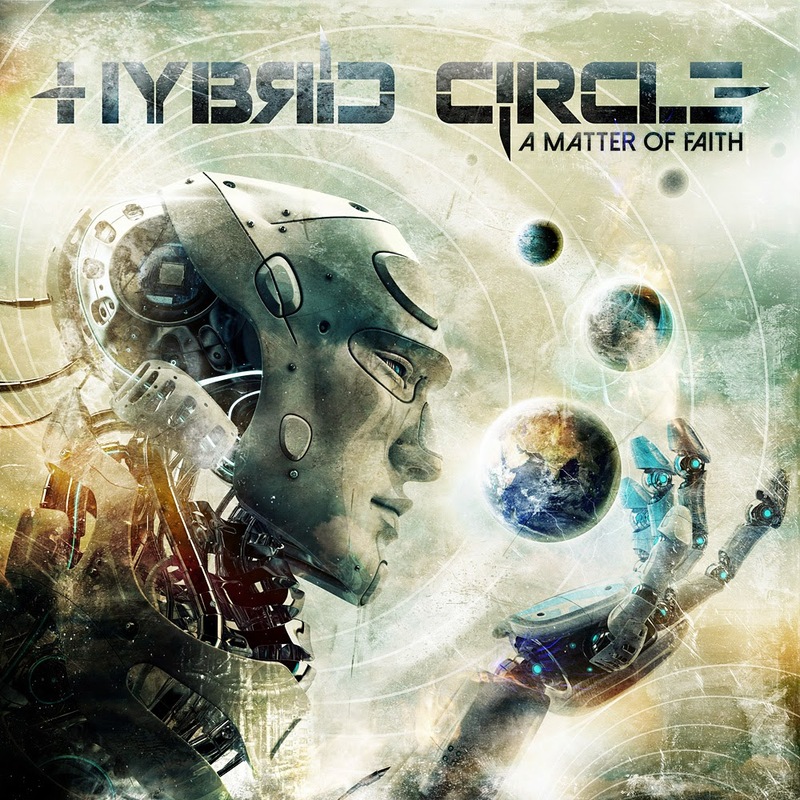 The new album of post-prog metallers Hybrid Circle “A matter of faith” is finally out! The new stuff is available for free on the band's website and in the best streaming platform. A brave choice that the band has explained in these words: "Music is a communication medium and as such it must be accessible to everyone without discrimination. The do-it-yourself allows us to bypass all the system that forces the listener to purchase. Downloading this album is legal like having a joint in a coffee shop!". I see a bright future for the guys at Hybrid Circle, their sound it’s like the greatest metal bands out there, keep an eye open for these guys”. Mixed at Alien Recording Studio and Mastered by Tony Lindgren (Paradise Lost, Kreator, Katatonia, Devin Townsend…) at the Swedish Fascination Street Studio. "A matter of Faith" also includes the contribution of the well-known artist Sam Hayles (Celldweller, Pitchshifter, This Is Menace, Earthone 9…) who created the whole artwork concept. Footage of Indian metal veterans Demonic Resurrection's performance from Les-Fest in Scotland is now posted online. The footage features 3 new songs from the band's upcoming album 'The Demon King'. The band were special guests on the 27th of June at the festival. Demonic Resurrection is also on tour of the UK with De Profundis. The Band has got some good review worldwide. They are the youngest of the guild in Pacific Asia to be signed to a major label. 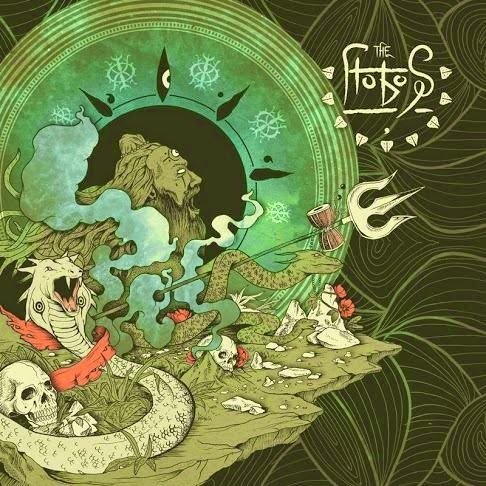 The band gives you a fresh dose of interesting Experimental and Progressive Metal. 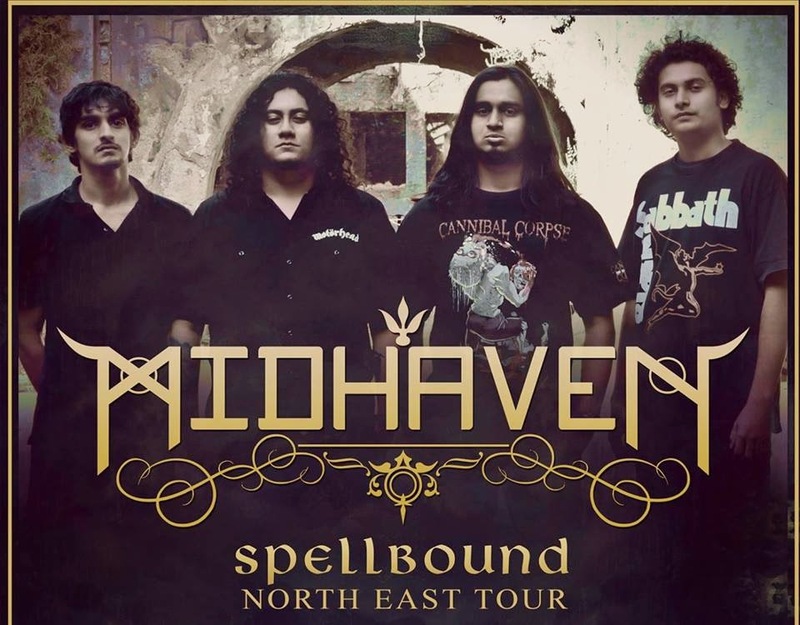 Now, Midhaven will be taking those killer textures and jaw-dropping moves to audiences across the North East. "We're really excited about visiting the north east to promote our album. Our hearts go out to the organisers who made this happen. This one will go down in the history books."